Bak Kut Te h is one of the all-time favourite pork rib dish for Singaporeans and Malaysians. It comes with two versions either herbal or peppery based broth. And for Malaysia version, we have the herbal based broth and it is my favourite local food. Bak Kut Te h is a pork rib dish cooked in hours and best to enjoy as breakfast by the locals or even anytime of the day. I have been patronising Kiang Kee Bak Kut Teh since my secondary school days and it was actually owned by my friend’s family business. 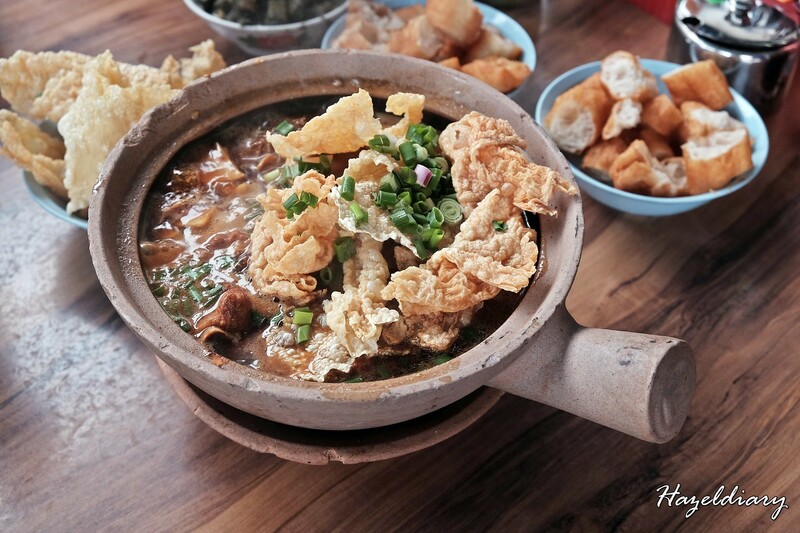 It started to become well-known throughout the years and those who travel to Desaru will definitely stop here for the bak kut te h. The bak kut the here is served in a pipping hot claypot. The sip of the herbal broth truly made the waiting worth though. Some of my friends said the taste was not as good as last time but for me, I still think it’s good. You can’t find this taste in Singapore.The pork rib meats were tender. Personally felt that the consistency of the food quality still maintain despite of the crowd. The broth soup is the crucial key of all. 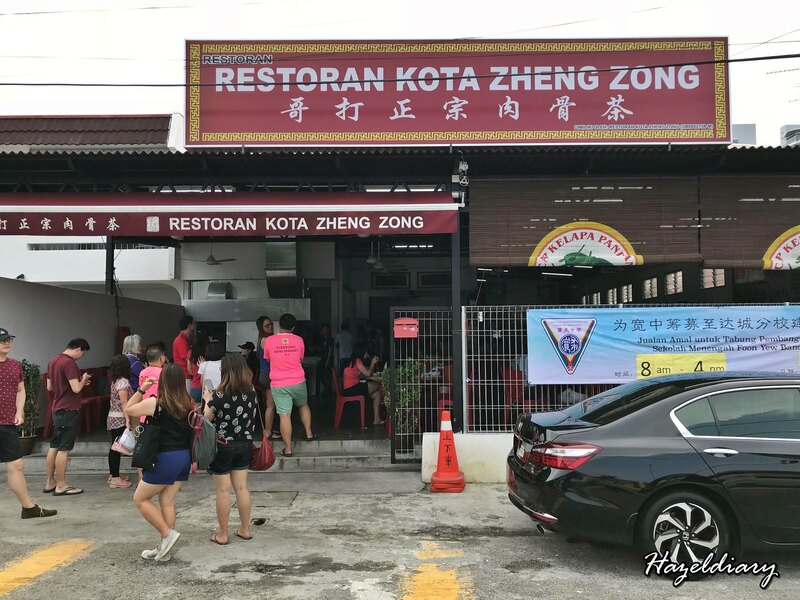 Since the travel distance to Kiang Kee Bak Kut Teh takes approximately 1.5 – 2 hours drive from Johor Bahru and subject to traffic condition. 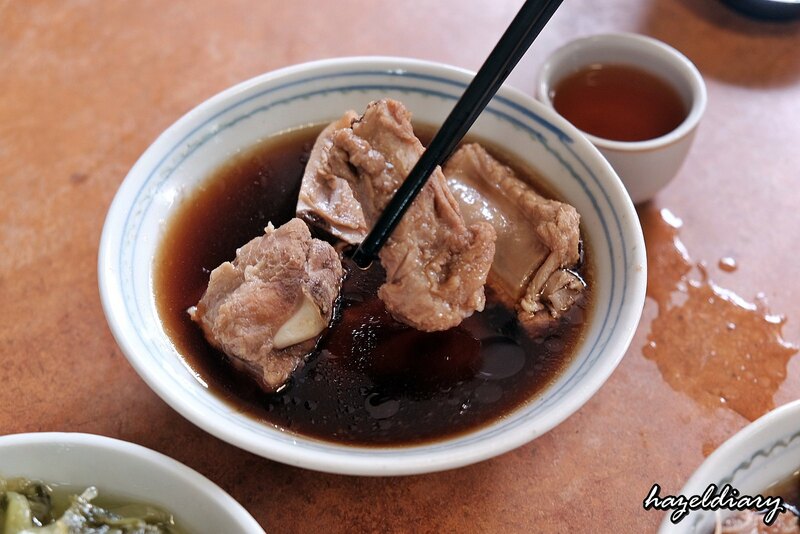 Thus, some said Restoran Kota Zheng Zong Bak Kut Teh is the ideal alternative for those who lazy to travel far. And this restaurant is opened by Kiang Kee’s lady boss’ younger brother. I went to check it out recently and it was not bad. Although my top favourite is still Kiang Kee Bak Kut Te h, this is consider my alternative choice to go in Johor Bahru. Their menu is pretty much the same and you can read the full post here. 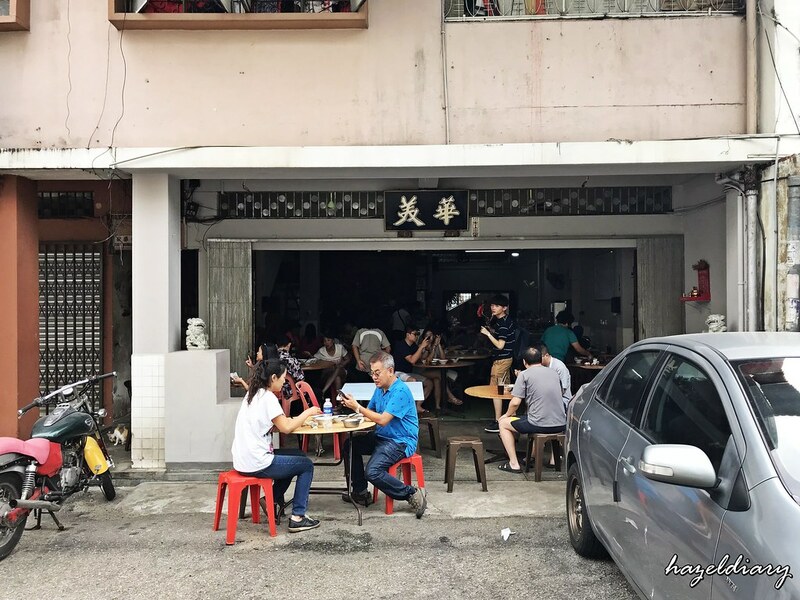 After so many years, I am back to Hwa Mei Ah Bee Bak Kut Teh 华美亞B肉骨茶.Mei Hua Ah Bee Bak Kut Te h has been in business for over 30 years and it is a family business. There are in their third generation in line now. That was quite a bit of history. Although they also serve herbal broth, I personally think the taste is not flavourful enough. There is no depth to it. Neverthless, this is also one of the favourite place for Singaporeans whenever they crossed the causeway for breakfast. My Singaporean friends told me this is their second choice for Bak Kut Te h after Kiang Kee Bak Kut Teh. 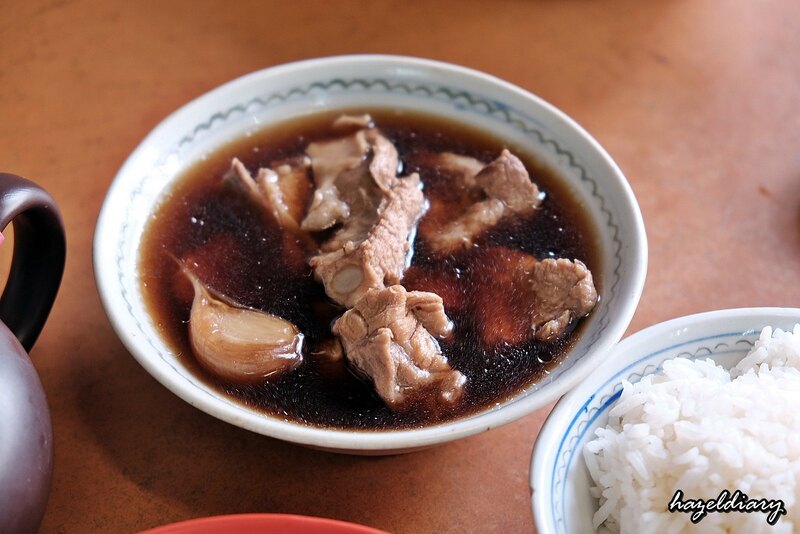 Soon Huat Bak Kut Teh is a family business and has been operating for years. The bak kut teh here is also prepared using charcoal fire and it always crowded most of the time. The herbal broth here is mildly savoury taste with herbal in it. 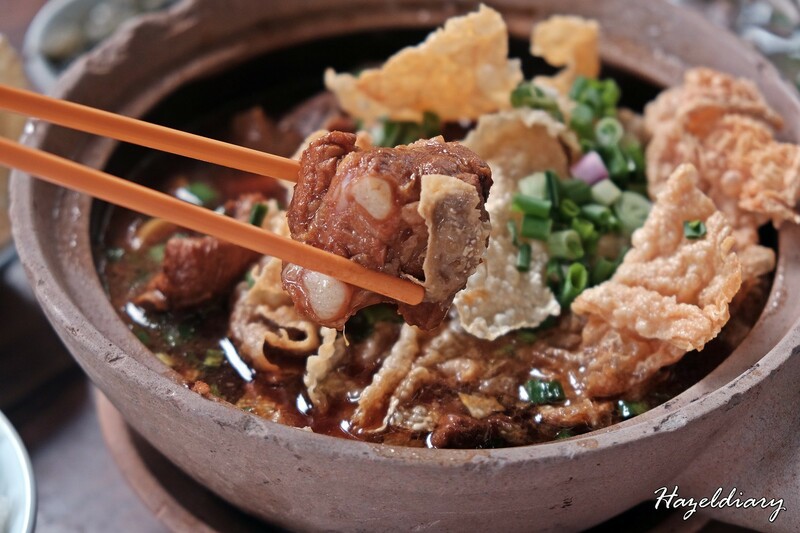 They also offers other claypot dishes like pork kidney and liver cooked with savoury sweet sauce. And the price list shows the price by pax instead of ordering one big claypot of bak kut te h. So it is easier for those who do not know how to order for the first time. You can take a grab/ taxi for approximately RM5- 7 per ride from CIQ JB or JB City Square Mall. Soon Soon Heng Bak Kut Teh brand is familiar for Singaporeans who often cross over the causeway and shop around KSL Mall.The bak kut teh here served in the claypot like others. We ordered 1 portion of bak kut teh with no additional top up ingredients and 1 portion with additional ingredients. There are few types of ingredients displayed for us to pick. So, we add on meatballs, enoki mushrooms, pig intestines and beancurd skin. Soon Soon Heng’s pork broth tasted mild in flavour as compared with other bak kut teh shops that I ever tried. The herbal taste is not strong as compared with Kiang Kee Bak Kut Teh but still decent. The soup broth is not greasy and easy to drink though. And I think you will have better options than to visit this place. It is more of the location opposite to KSL where people done shopping and hop over for a meal. Read about my JB Weekend Guide here if you are planning to go over soon. 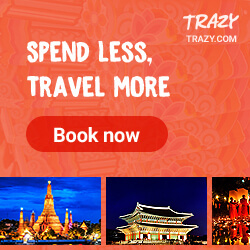 You can book a private city transfer from Singapore to Johor Bahru using Klook. This is best solution if you are travelling with family or big groups.